Even the President of the United States must sometimes have to stand a round. At least you can only have two terms of any one idiot (e.g. W), meanwhile we in the UK can have a PM forever. So who knows how long we’ll have to put up with the Eton Rifle that is Dave Cameron. 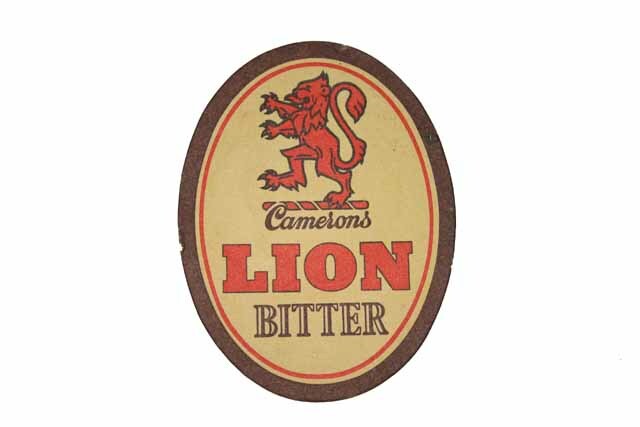 His one pleasing characteristic is that his surname denotes a brewery. Max has very kindly reminded me of the Old Steps, an excellent stop off between the Fox & Newt and the Town Hall Tavern. A strange Harry Haller kind of place, it was rarely open, and only approached by a descent down the eponymous stone steps. The bar had two great features. One was the fact that the barman would play your compilation tapes if you brought them in (hence Moondance) and the other was Cameron’s. 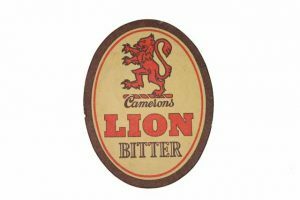 The ruby red Strongarm stout was rather nice but the best was the Lion Bitter, which I do not think you could get for love nor money today, but I sure remember the beermats back in 1984! What have the Romans ?